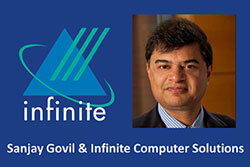 Infinite Computer Solutions is a global service provider of Application Management, Infrastructure Management, Product Engineering and Mobility and Messaging Products and Solutions, with focus on Telecom, Energy & Utilities, Media & Content, Healthcare and Banking & Finance industries. With a global headcount of around 5000 professionals and offices spread across India, US, UK, China, Malaysia, Singapore and Hong Kong which includes delivery centers in the US at Maryland, Illinois and Tennessee and in India at Bangalore, Delhi, Hyderabad and Chennai. Etihad Airways, the national airline of the United Arab Emirates, has in just eight years established itself as the world’s leading airline. 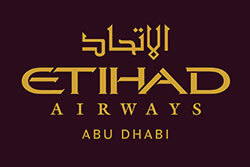 Set up by Royal (Amiri) Decree in July 2003, Etihad commenced commercial operations in November, 2003, and has gone on to become the fastest growing airline in the history of commercial aviation. Murthy Law Firm offers legal services to small and mid-sized companies, Fortune 500 companies, as well as individuals exclusively in the area of U.S. immigration. Our practice is law is comprised of full departments for H1B / Nonimmigrant, I-485/I-140, PERM Labor Certification / Green Card, and NIW processes. Each department is led by experienced attorneys and operates with the support of talented paralegals, legal assistants, and secretaries. Watch high-quality live Indian Television and Bollywood Movies online, streaming directly to any of your favorite devices. You can watch on your TV with a Vibble TV Set Top Box. Access the leading Indian entertainment, news, music, and movie channels. From North to South India, we have the most popular content, from across all regions and in all languages. The main objective of White Himal Television is to promote Nepali culture and language locally, regionally, nationally and globally by entertaining and updating the news from Nepal and around the world to Nepali community; and make abroad feel like home away from home. White Himal Television envisions being the bridge through which Nepalese living abroad will connect to their language and rich cultural heritage. The people at Contemporary-Craft work on adapting centuries-old art forms of hand block printing and weaving in India to a contemporary aesthetic, while preserving the natural processes and handiwork that are so important to the quality of design. 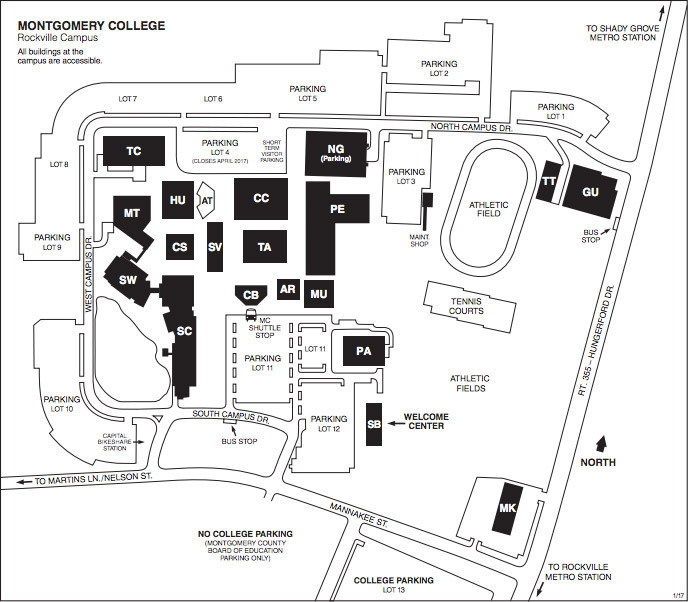 Medical Access is a walk-in medical center conveniently located in Germantown, Maryland. Chawla & Chawla is a full service accounting firm, offering unparalleled financial services to a wide array of clients, both commercial and personal.